In response to the industry’s demands, the Saudi Standards, Metrology and Quality Organisation (SASO) has effected amendments to Technical Regulation 947 subject of oxo-biodegradable plastic products, which entered into force on October 14, 2016. The amendments affect the contents of phase I and phase II products, as well as the registration date for the latter, which is now set for February 1, 2019 instead of August 1, 2018. The new EU Regulation 2017/1369 setting a framework for energy labelling entered into force as of August 1, 2017. Regulation EU 2017/1369 applies directly in all EU Member States. The former EU Directive 2010/30/EU was repealed. EU Regulation 2017/1369 foresees some changes for distributor, producers, importers and dealers. The most important ones refer to the rescaling of the energy efficiency label and the implementation of a central product database. 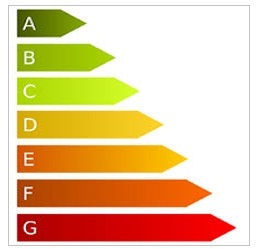 According to the new Regulation products shall only be labeled with the energy efficiency classes A to G. The currently existing classes A+, A++ and A+++ for further differentiation within class A will be omitted. 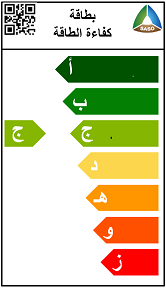 Besides the information about the actual energy efficiency class, the full spectrum of classes has to be shown on the label. EU Member States will inform about the introduction of the new labels. It is expected that first products showing the new label will be available on the market in 2020. The new product database will contain a public part and a non-public compliance part with clearly specified accessibility and security requirements. The public part will contain all product related information which will enable the customer to better compare the products. The compliance part will only be accessible by market surveillance authorities and the Commission in order to perform a more efficient market surveillance within the EU. 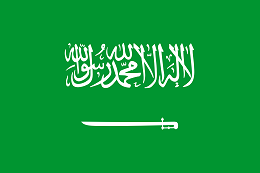 In the Official Gazette No. 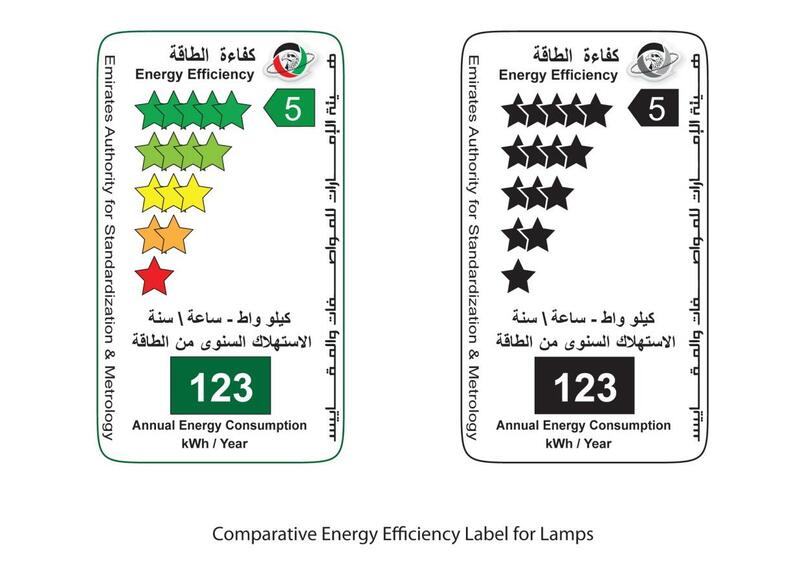 4579 of the August 14, 2015 the Saudi Standards, Metrology and Quality Organization (SASO) announced that the Standard “SASOXXXX:2015, Energy Efficiency, Functionality and Labeling Requirements for Lighting Products, Part1” entered into force on August 14, 2015.